Congratulations to the 2018 BIA-MO Educational Scholarship Recipients! 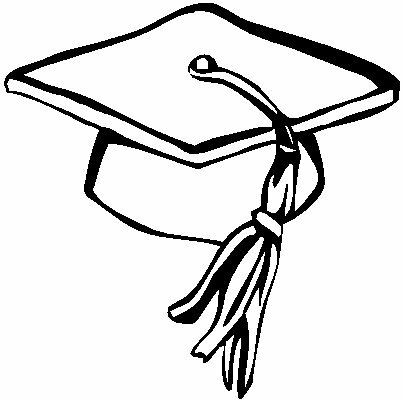 BIA-MO is pleased to offer educational scholarships for survivors of brain injury to pursue post-secondary education. The 2018 Recipients represent a wide range of career paths and educational institutions including Dental Hygienist at community colleges and human services at Missouri universities. Donations to BIA-MO support the Jim and Lori Winter Scholarship Fund. Educational Scholarship Applications are accepted through September 15 each year. For more information about BIA-MO Educational Scholarships, contact Courtney Stevens, BIA-MO Office Administrator, at courtney@biamo.org or call 314-426-4024.